Boy do we have a nice hot inside scoop for you tonight. 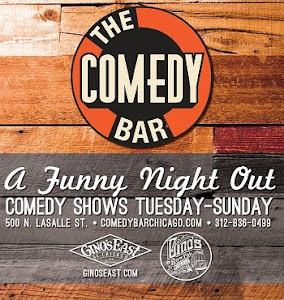 Chicago's own Liza Treyger returns to town to record her live album for Comedy Central. Treyger moved to New York a while ago and has been doing BIG things ever since. 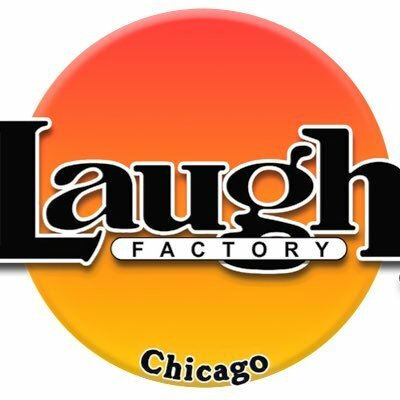 Fresh off her half hour Comedy Central special she filmed three weeks ago Treyger is poised to record something special this evening. Her blunt yet clever comedy has been creating huge waves throughout the NYC comedy scene and treyger has the credits to prove it, she's appeared regularly as a round table guest on Chelsea Lately and was a featured comedian at several major festivals including Just for Laughs, The Bridgetown Comedy Festival, and South by Southwest. And guess what? - We've got DISCOUNTED TICKET CODES!? What!? Yep. No excuses people. Just follow the link, enter the code and that it!